Read more about The Main Street Employee Ownership Act Becomes Law! Conversation with Thomas Dudley of "Certified Employee Owned"
Thomas Dudley of the new "Certified Employee Owned" program discusses its approach and goals with VEOC Associate Director Matt Cropp! Read more about Conversation with Thomas Dudley of "Certified Employee Owned"
170-Employee VHV Company Goes ESOP! Read more about 170-Employee VHV Company Goes ESOP! The 2016 Worker Cooperative National Conference, hosted by The US Federation of Worker Cooperatives and The Democracy at Work Institute, was held this year in Austin, Texas, just blocks away from the Texas Capitol Building. Northern Border Regional Commission Grant Received! 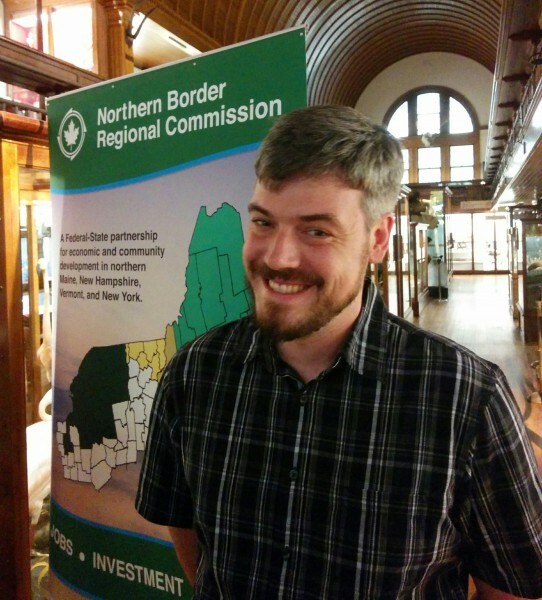 Read more about Northern Border Regional Commission Grant Received! Welcoming Vermont's Newest, and Largest, Worker Co-op: The New School of Montpelier! After more than a year of conversations with staff, meetings with experts, and negotiations with financial institutions, we're excited to announce the completion of the conversion of the New School of Montpelier into a worker co-op! Financed via a combination of employee investments, the Vermont Economic Development Authority, the Cooperative Fund of New England, and our own revolving loan fund, the New School of Montpelier is now the largest worker cooperative in Vermont. Read more about Welcoming Vermont's Newest, and Largest, Worker Co-op: The New School of Montpelier! Videographer Needed for June 2nd Conference! The Vermont Employee Ownership Center, a 501(c)3 non-profit, is seeking a videographer for our annual conference at Saint Michael's College on Tuesday June 2, 2015. Read more about Videographer Needed for June 2nd Conference!